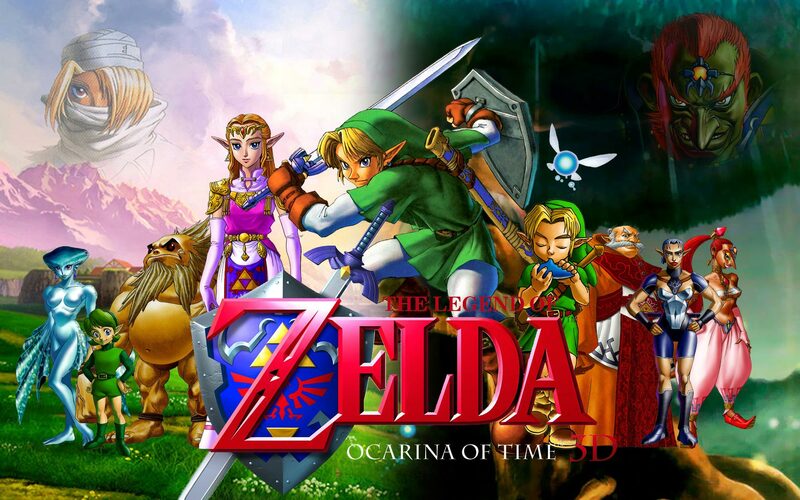 Why is Ocarina of Time my Favourite Legend of Zelda Game? 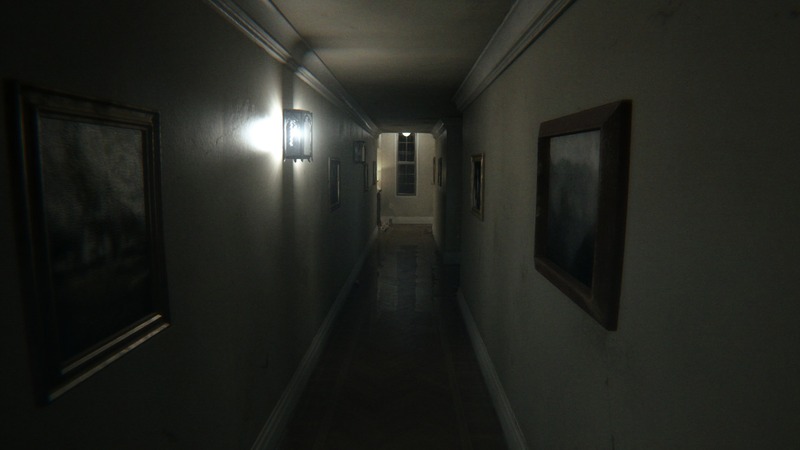 If you are planning to play P.T. and don’t know anything about it, I recommend you turn away now. It is best experienced with an unsullied perspective. This past weekend I played P.T., a demo/teaser released by Kojima Studios as a means of marketing the upcoming game Silent Hills. 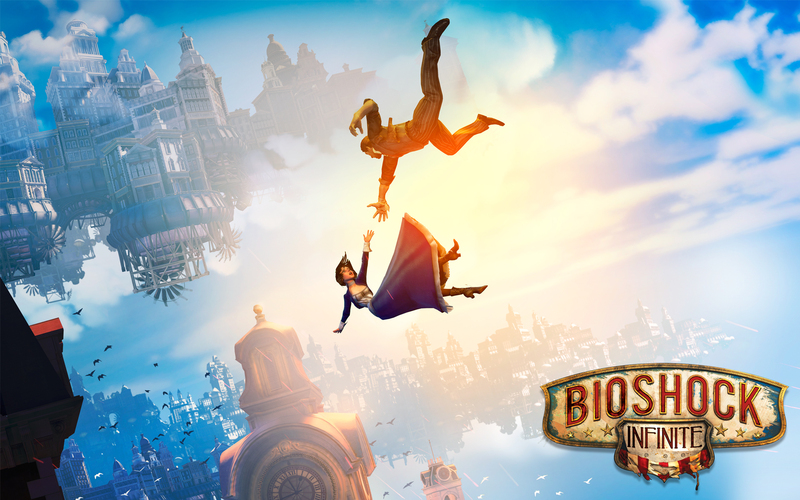 This teaser is only available for download on PlayStation 4, and does not cost any money. 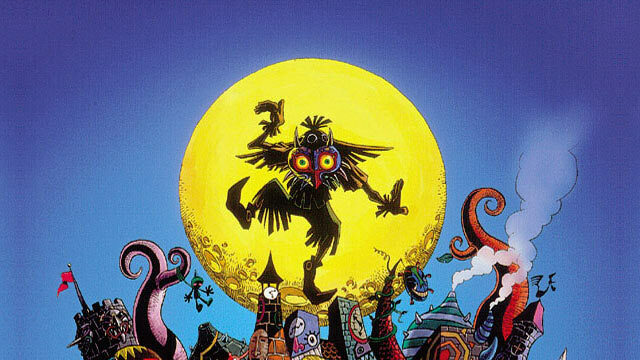 The game released very enigmatically, with little information within the game itself that indicates what it exactly is. You simply begin, without even a start menu. While I’ve stated that I love how the God of War series adapted and utilized traditional Greek Mythology into its story and world, what has always particularly wowed me about the series is how it has represented the gods, heroes, and monsters. NOTICE: This post contains spoilers for the God of War series. Very recently I was able to play through God of War 3, finally finishing the main trilogy of the franchise. God of War has been a series of games I’ve long had a deep fascination with. I’ve always been interested in mythology, as well as over-the-top fantasy violence. That being the case, God of War was a series I knew would be right up my alley. The funny thing about this is that while I grew up with video games I never owned a PlayStation. I had an NES, a Genesis, a Nintendo 64, a Gamecube, a Wii, and then an Xbox 360. I never got to play any entry in the series until I was an adult. Despite coming late to the series, I couldn’t be happier with how my experience with it turned out.